National Science Week is Australia’s largest celebration of science with over a million people participating in activities across the nation. What are you planning for Science Week? 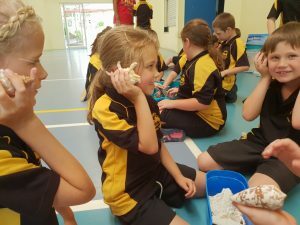 National Science Week this year is 12-20 August and provides an opportunity to encourage an interest in science pursuits and at Ocean Life Education, we just love inspiring young Australian’s to be fascinated by the natural world we live in. This is what Science Week is all about! 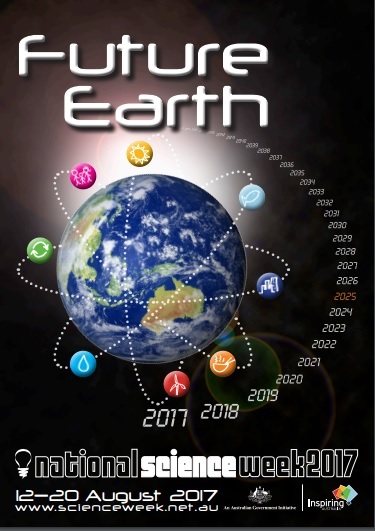 This year, the theme for Science Week is Future Earth with a focus on Australia’s sustainability science and the issues that are unique to us. During Science Week, there are more than 1000 events featured across the country but we prefer to make things easy for teachers, by bringing the sea to you! 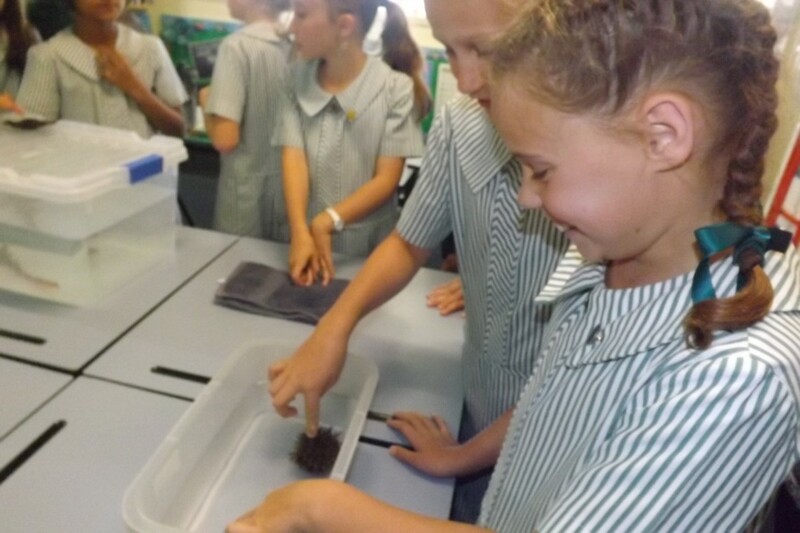 Our hands-on interactive school programs are designed with direct links to the Australian Curriculum-Science and Cross-curriculum Priority of Sustainability from years P-7. Get in touch with us today to find out how we can help you plan for Science Week! The 2017 National Science Week teacher resource book is full of great activities on Australia’s sustainability science. 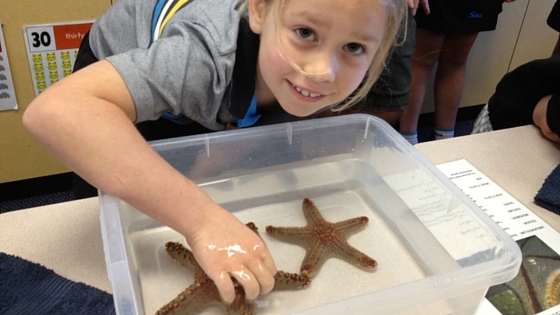 Many of these activities align with our live marine animal incursions – no matter your year level, we have you covered! 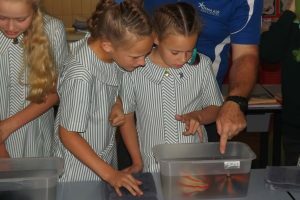 Add a deeper dimension to student learning during this Science Week, 12-20 August and book a live marine animal incursion with Ocean Life Education. Contact us to book your incursion today. 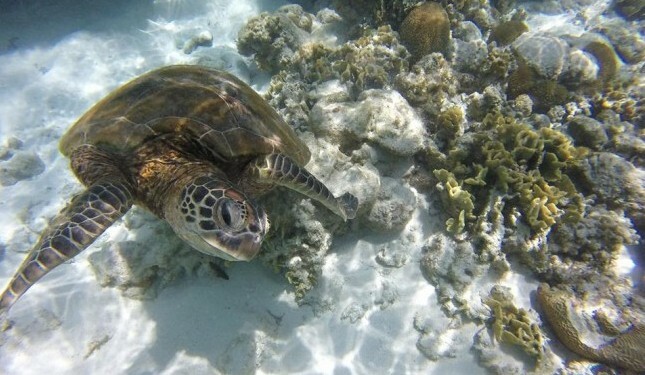 This entry was posted in Schools and tagged future earth, marine education, science education, science week on May 11, 2017 by oceanlifeeducation.